Like a high volume firehose of content and hashtags, Twitter can initially be confusing and overwhelming. An excellent fit for those looking to establish their expertise, do research and follow breaking news, this introduction to Twitter session is designed to explain how the platform works and how it can work for YOU. Group Workshops – please check the website calendar or or contact me at LMD@LisaMarieDiasDesigns.com to schedule on for your organization, office or networking group. 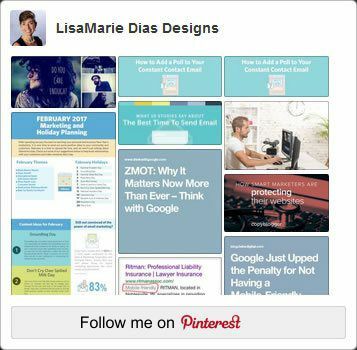 Check our calendar of events to see when the next webinar will be offered or contactLMD@LisaMarieDiasDesigns.com to set up an appointment to get started today!